I know I’ve been a bit absent from this space for the last month but the summer has been quite busy for me and a bit slow on the expansion front. Anyways, we do have a good one to discuss today with Charlotte looking to get their bid worked on for a MLS team. 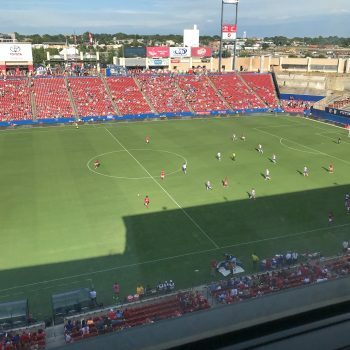 The Biz Journal in Charlotte is reporting that Jim McPhilliamy, the managing partner of the Charlotte Independence USL club, and two league executives in Denver at the MLS All-Star Game. 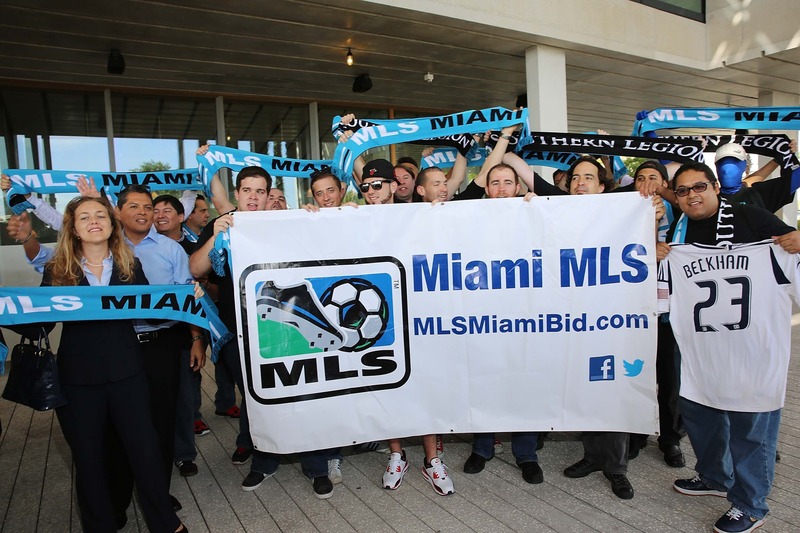 The article goes on to state more of what we’ve been talking about for most of the last year; MLS will go beyond the 24-team league once LAFC, Atlanta United FC, Minnesota United FC and David Beckham’s Miami teams enter the league. There was no official statement from either side but my sources indicate that those meetings went well. Charlotte is in the very early stages of putting together a bid for a MLS club. There is no stadium plan to discuss or anything of that nature just yet but Charlotte has the market that would work for this league between the number of Fortune 500 companies (eight), the population over the metro area (2.2 million people) and a size-able TV market (24th in the country). I’ve stated before that I love the idea of a Charlotte team in MLS. It adds a pin in the league’s map between DC and Atlanta, helping add to that eastern part of the country.